Crete’s strategic location at the crossroads of the ancient civilizations of the Mediterranean is the main reason for the continuous claim of the island by many occupants. Crete managed to keep its unique and strong character till today. Religion, glorious history and the wild Cretan terrain formed the personality of Cretans, who held their Greek soul after many centuries of slavery. 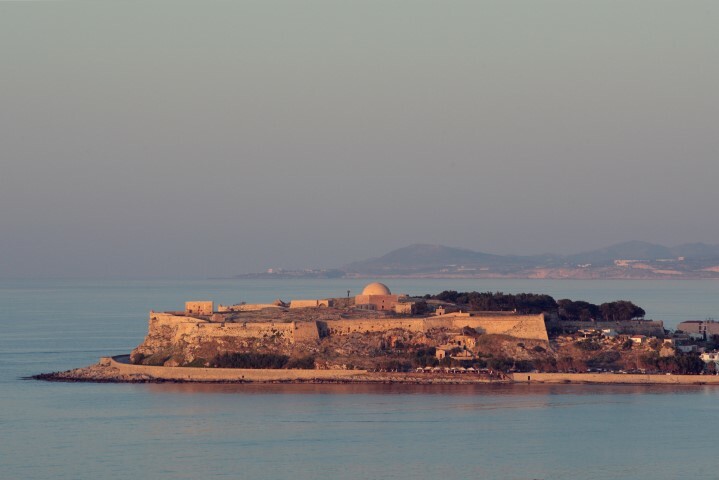 Apart from the scattered archaeological sites and monuments of spiritual wealth, the visitor has the chance to see the rare and priceless findings of excavations at the various museums and collections throughout the island. Crete is the birthplace of Zeus, the ruler of the gods, people and hospitality. Even today the hospitality of the Cretans is more than a ritual. The first European civilization, the Minoan, emerged here between 2800 BC and 1400 BC. 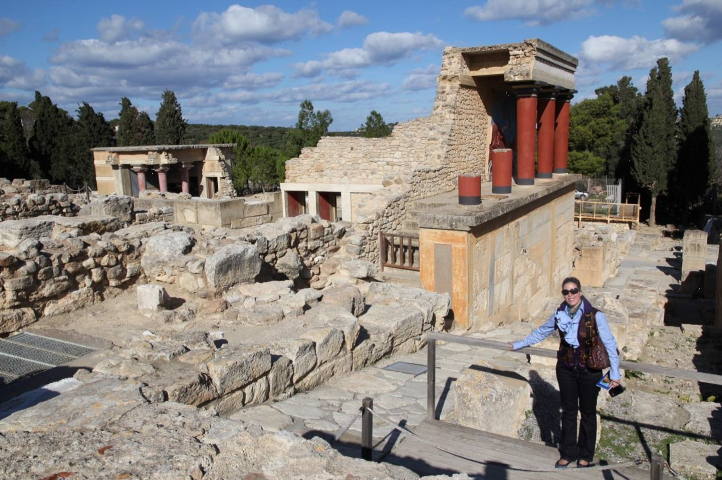 Even today, the palaces of Knossos, Phaestus, Malia and Zakros reflect the splendor of the Minoan civilization through the masterpieces of architecture, pottery, gold, silversmithing and painting. The most powerful fleet in the then known world, as evidenced by the different findings across the Mediterranean, brought wealth to Crete from trading the famous Cretan cypress and its agricultural products. This brilliant course was terminated in 1400 BC when the Achaeans and the Dorians made their presence on the island, founding new towns (eg Lato, Polyrineia) and gave the baton to the Classical Greek civilization. After the conquest of Crete by the Romans, the capital moved to Gortys, which subsequently became the capital of the Roman province of Crete and Cyrene. 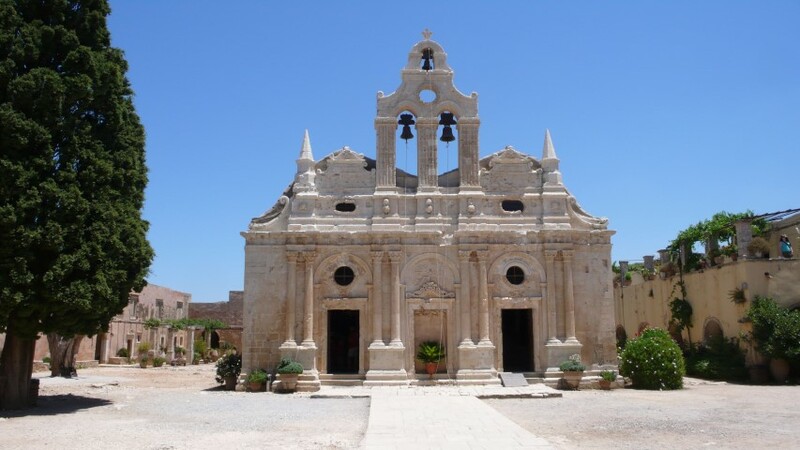 During his journey to Rome, St. Paul stopped in Crete and proclaimed Christianity, beginning a century-old monastic tradition in more remote areas. The island became an important Christian center as depicted in hundreds of religious monuments, scattered everywhere. In 824AD Crete was conquered by the Arabs, who turned Candia (today’s Iraklion) to a base for pirate attacks in the Mediterranean Sea. After many failed attempts, the Byzantines managed to release Crete in 961, under the commands of the later emperor Nikiforos Fokas, giving a new impetus in Christian tradition on Crete. After the conquest of Constantinople by the Crusaders in 1204, the Venetian became the new rulers of Crete until 1669. 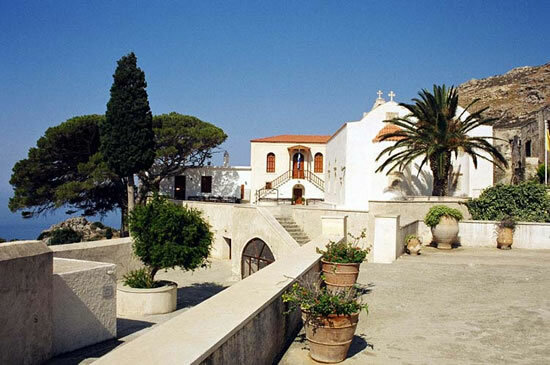 During this period Crete experienced a great economic and spiritual wellbeing. The big cities were rebuilt, decorated with amazing monuments and fortified with massive walls. Moreover, the art reached its apogee with great personalities from the field of hagiography, as El Greco (El Greco) and Michael Damascinos. Moreover, literature, music and theater thrived and produced masterpieces, like Erotokritos and Erofili. All these were abruptly interrupted in 1669 when Candia, Crete’s last stronghold, surrendered after the longest siege in history by the Ottomans. Successive revolutions and bloody battles led to the autonomy of Crete in 1897. In 1913 Crete became part of the Greek territory, honoring the longed dream of all Cretans for the Union. During the Union of Crete, the politician Eleftherios Venizelos came into foreground, who would later become the greatest leader that ever ruled Greece. The struggles, however, of the Cretans did not end here, as the Cretan glory emerged in the Battle of Crete in 1941 and from the ashes of the dozens of villages burnt by the Germans. Thousands of Cretans were executed with their fearless gaze towards the barrel of the German guns, helping to turn the scales in favor of the Allies.